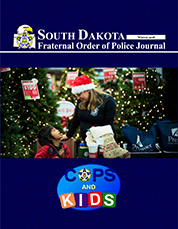 Thanks for visiting the South Dakota Fraternal Order of Police website! 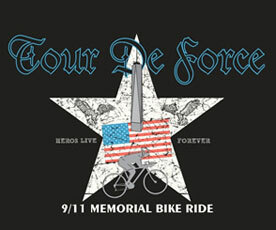 FOP stands for Fraternal Order of Police. It’s the world's largest organization of sworn law enforcement officers, with more than 325,000 members in more than 2,100 lodges. The South Dakota State Lodge Fraternal Order of Police is comprised of active and retired law enforcement officers at the Federal, State and Local levels. Membership is open to all law enforcement officers throughout South Dakota. The SDFOP is the voice of those who dedicate their lives to protecting and serving our South Dakota communities. Our mission is to improve the working conditions of law enforcement officers of this great state. We do this through legislation, education and community involvement. Your opinion is valuable to us! Contact an Officer of the South Dakota State Lodge FOP by completing the form below. We will get in touch with you as soon as possible.